The beautiful sunset over the skateboard park. 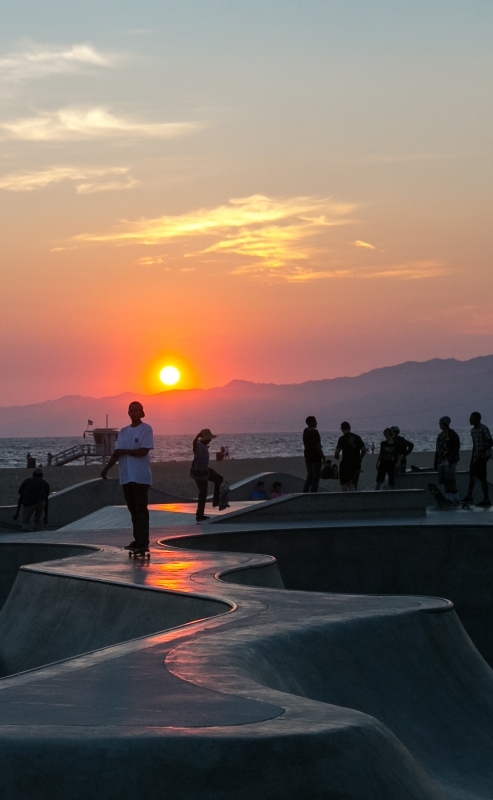 I was there shooting the skateboarders and then the sun began to set. The skaters looked great isolated against the sun and ocean.